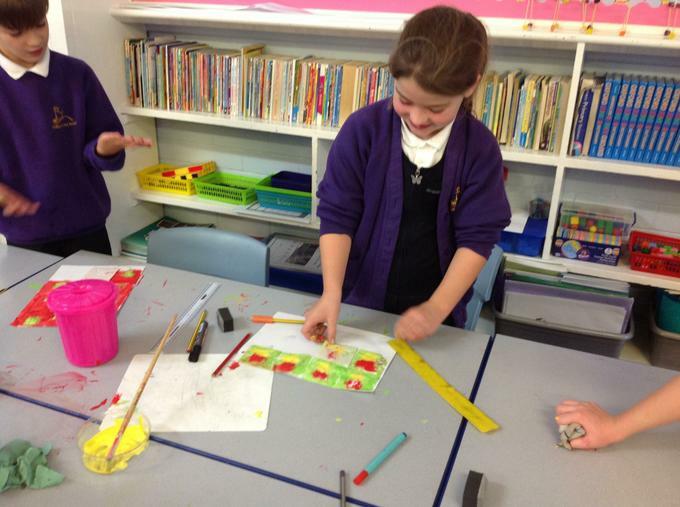 This week we made our own printing block. 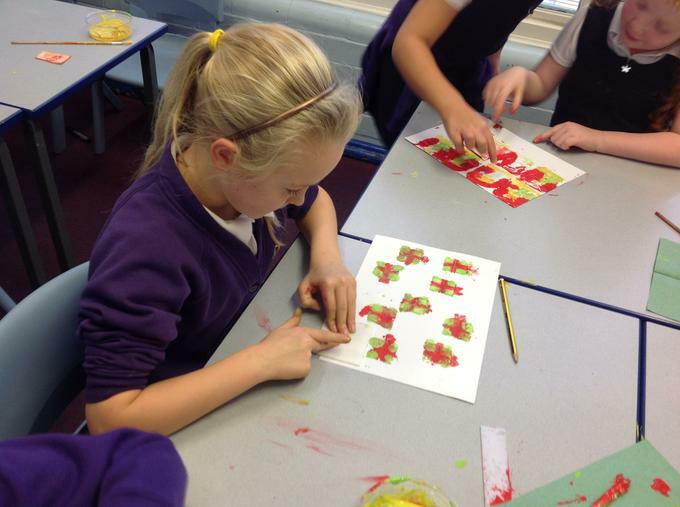 We sketched out a range of simple Christmas motifs then chose our favourite. 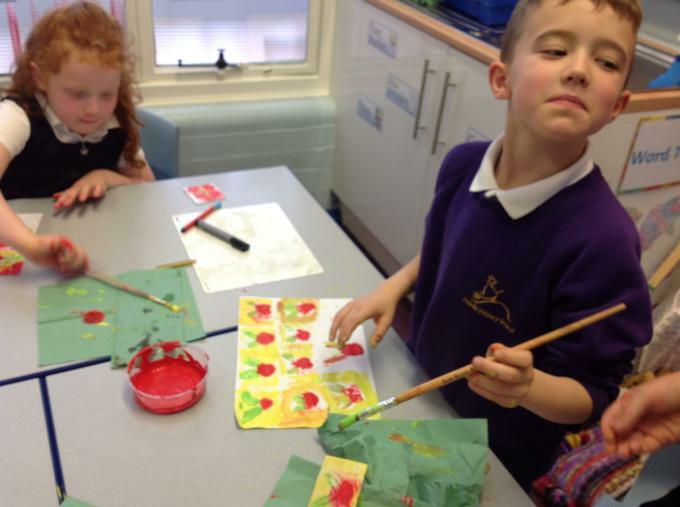 We then used printing press and paint to create a homemade sheet of wrapping paper. 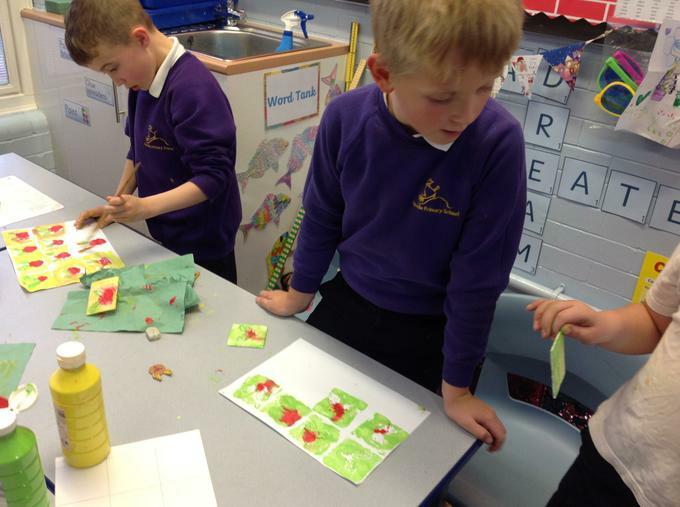 It was great fun printing and forming a repeating pattern. 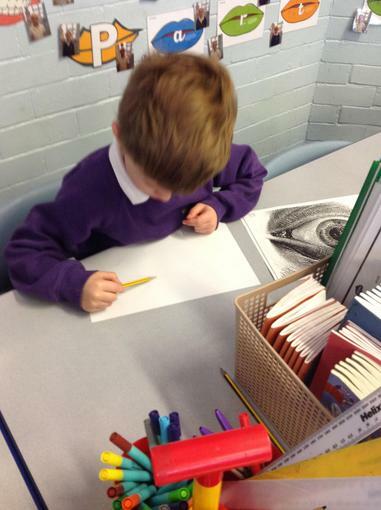 We looked at the poem Winter Trees by George Szirtes and discussed the content and imagery. 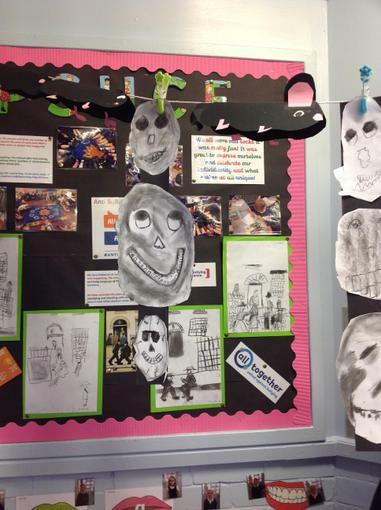 We are going to make as a class a display using collage skills on the lower Key Stage 2 corridor. 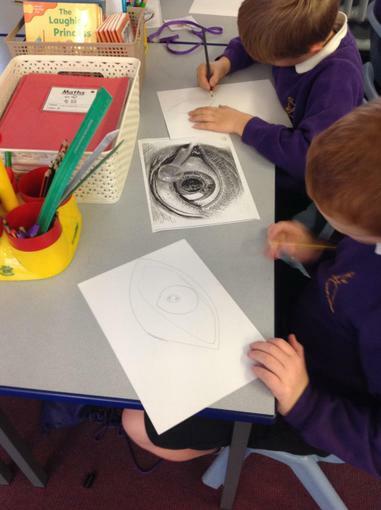 Today we experimented drawing tree outlines, and using newspaper and magazines with a range of collage techniques such as tearing, overlapping and layering to create images and represent textures. With branches bare, you winter trees? Your autumn gold has come adrift. 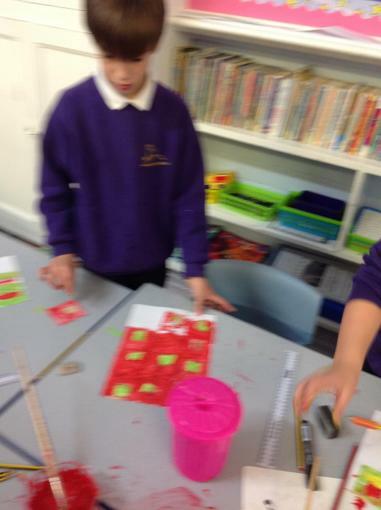 What strange behaviour, if you please! 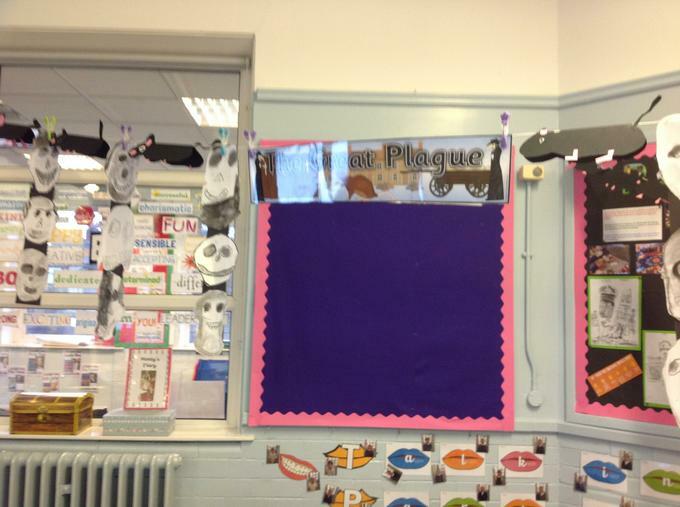 But come the winter – you undress! 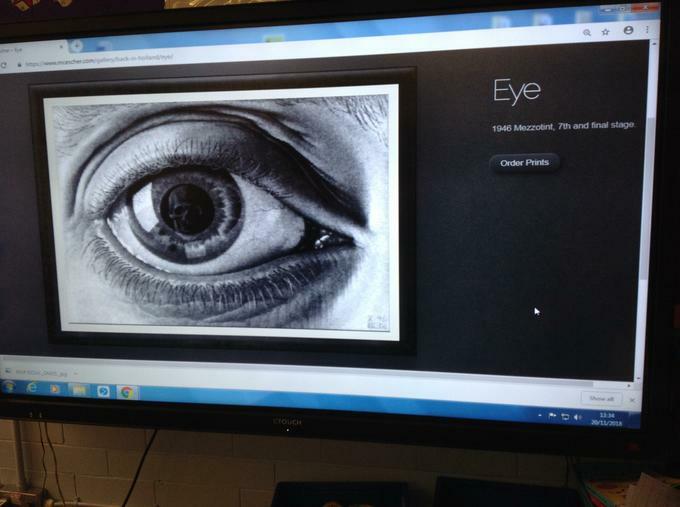 This week we will be looking at Eschers 'Eye with Skull'. 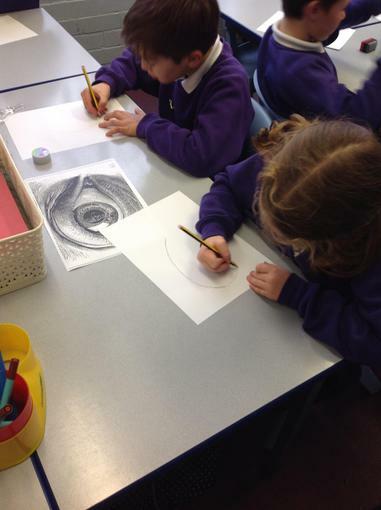 We will be trying to draw our own eyes through careful observation. 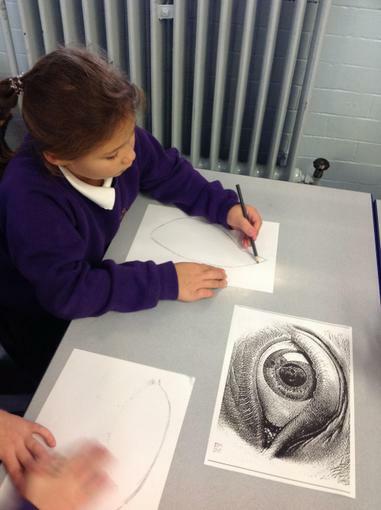 We will use various grades of pencil to help create a variety of shapes and tonal effects. 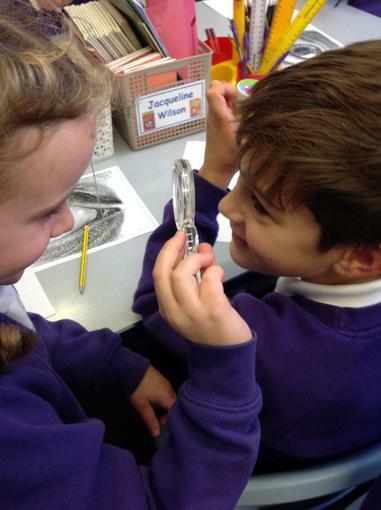 We examined images of skulls. 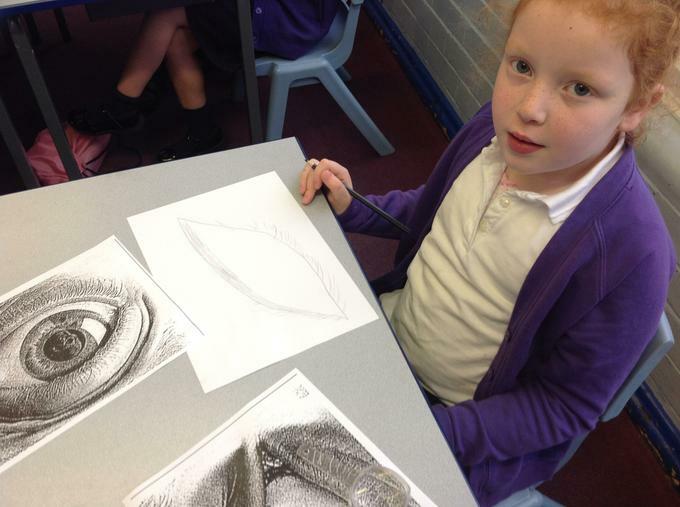 We focused on the shape, colour and shading. 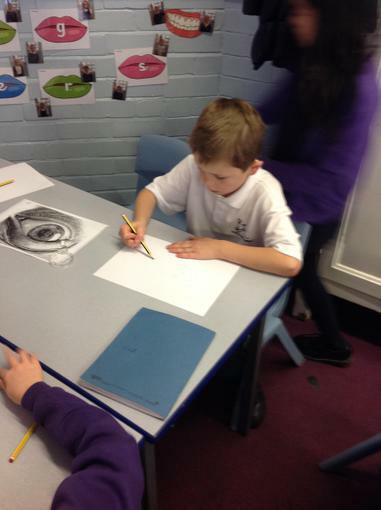 We then used charcoal to create our own skull drawing aiming to show a range of tone. 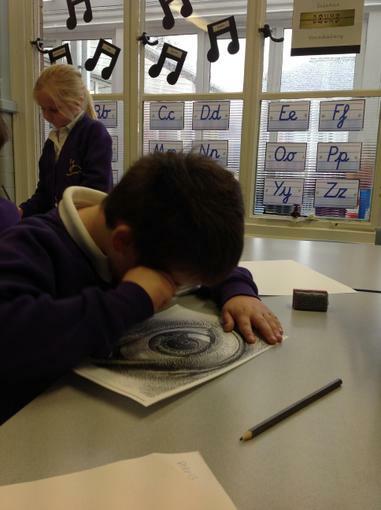 We used charcoal sticks and pencil and smudged our work to help create 3-D effects. 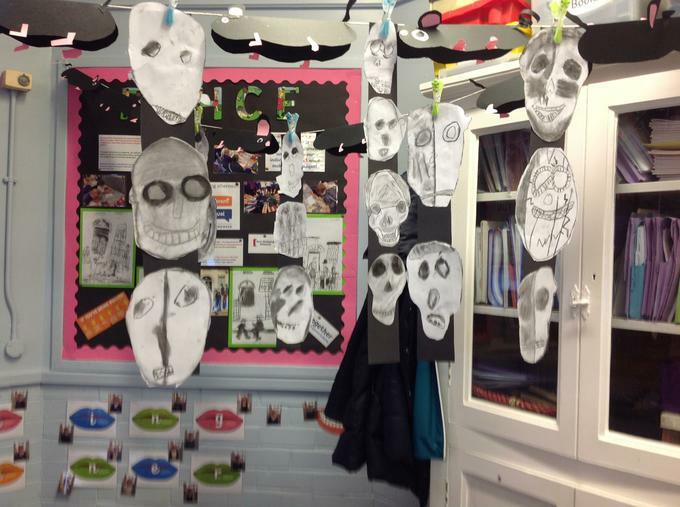 Our skulls have been used in the classroom to form part of our 'Great Plague' topic display. 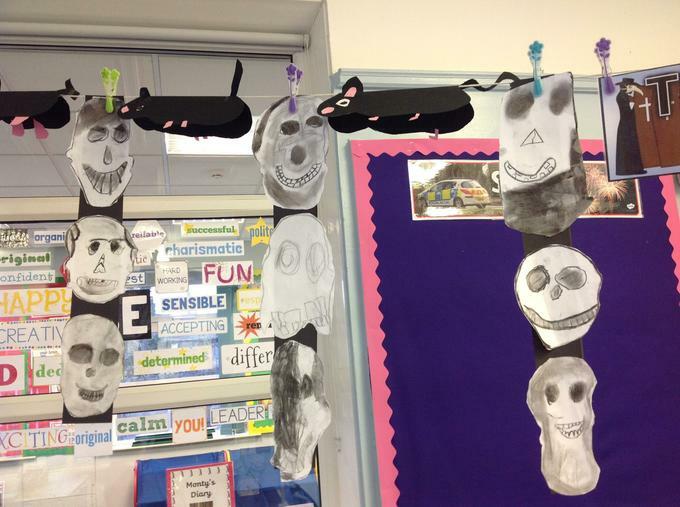 They look really haunting alongside the rats we made!